Saint Militsa was the mother of Blessed Stefan. She founded the Liubostin women's monastery, in which she took vows with the name Evgenia. 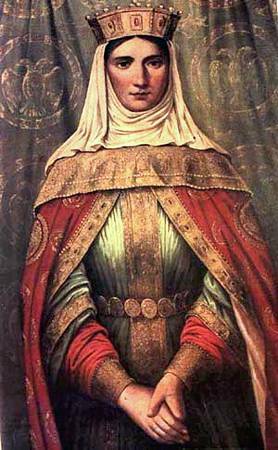 She died at the monastery a schema-monastic on 11 November 1405.